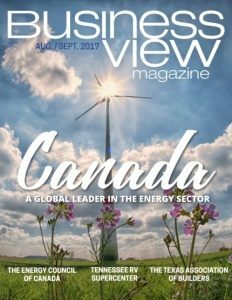 Business View Magazine interviews Gary Delia, President of Home Performance Alliance, as part of our focus on best practices – American business. Today, after only five years, Home Performance Alliance has become a $20 million dollar company, ranked 32nd in Remodeling Magazine’s top 550, nationwide. That growth has been due, not only to Delia’s hard work and innovative ideas, but also as a result of being in the right place, at the right time, with the right product, and with a unique way to market it. All of these have contributed to the company’s success. “Years ago, we would spend a significant amount of money on conventional advertising such as TV commercials and infomercials, newspapers, direct mail, publications, and telemarketing that generated many sales leads,” he continues. “In the early 2000s, when the ‘Do-Not-Call’ telemarketing laws went into effect, a big chunk of lead production was cut. There had to be another way to make up that loss and sustain a business model like this. So, we started to experiment with door-to-door canvassing, dispatching vans filled with energetic and attractive young people to knock on doors near existing customers to inform other homeowners about upgrading their windows and doors. And that face-to-face marketing approach started to pay off. We added some sophisticated software developed for political campaigns, and it really added fuel to the fire. In five years, the company was averaging at least 250 jobs per month in just the West Florida territory with revenues near $20 million. This is an extraordinary milestone for a business like this. Delia insists that even while having the right product, sold in the right way, and at the right time and place, nothing can be accomplished without the right people. “I think that the people that we have are really the key to this whole business,” he says. “We don’t manufacture anything; we process the project. We have several key managers who have come with success stories of their own, who walked away from good tenure and lots of benefits, to come to work here because they wanted to be on the ground floor of something new. 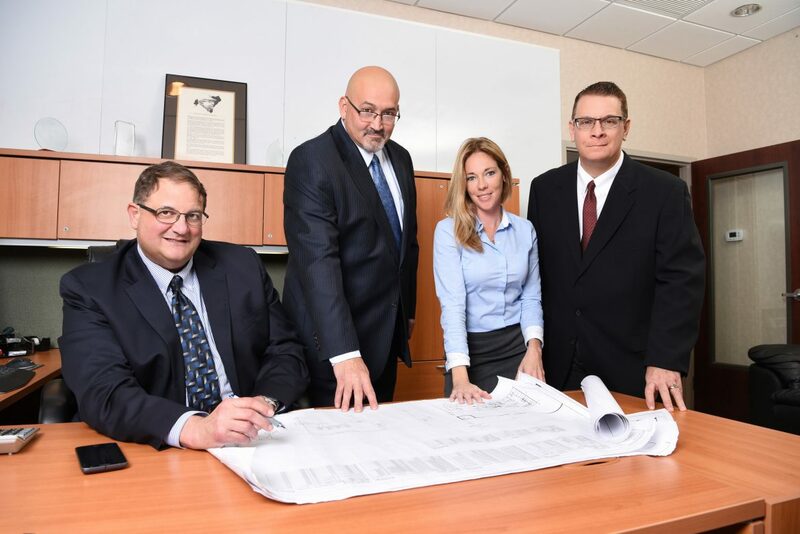 Delia also looks to expand his company’s offerings with other products in the same markets such as bathroom retrofit, specialty roofing, and solar energy products. And he insists that the company will always supply value-added products and quality craftsmanship. “Our reputation for exceeding the customers’ expectation will always be the #1 goal at Home Performance Alliance,” he states, confidently. 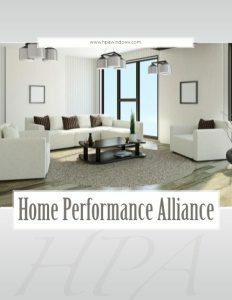 Clearly, Home Performance Alliance has the right combination for success.